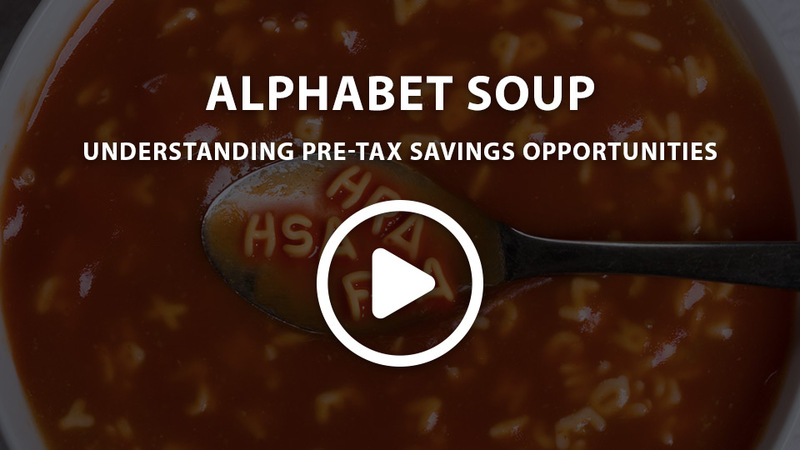 FSA, HSA, HRA…that’s a lot of letters, but what do they really stand for? Each of these options is a great way to save money. They have many differences, but one important thing in common. Each lets you set aside your hard-earned income on a pre-tax basis. Every little bit you set aside in these accounts—like in your 401(k)—means that the income taxes you pay are based on a lower number. Just by utilizing your accounts and lowering your tax base, you’re giving yourself a raise! ‍Keep more money in your pocket. ‍Save for your healthcare needs. Check out the learning overview and the details of each of the accounts. Then, look for the option to contribute to these accounts in the enrollment system when you enroll for your Sysco benefits!